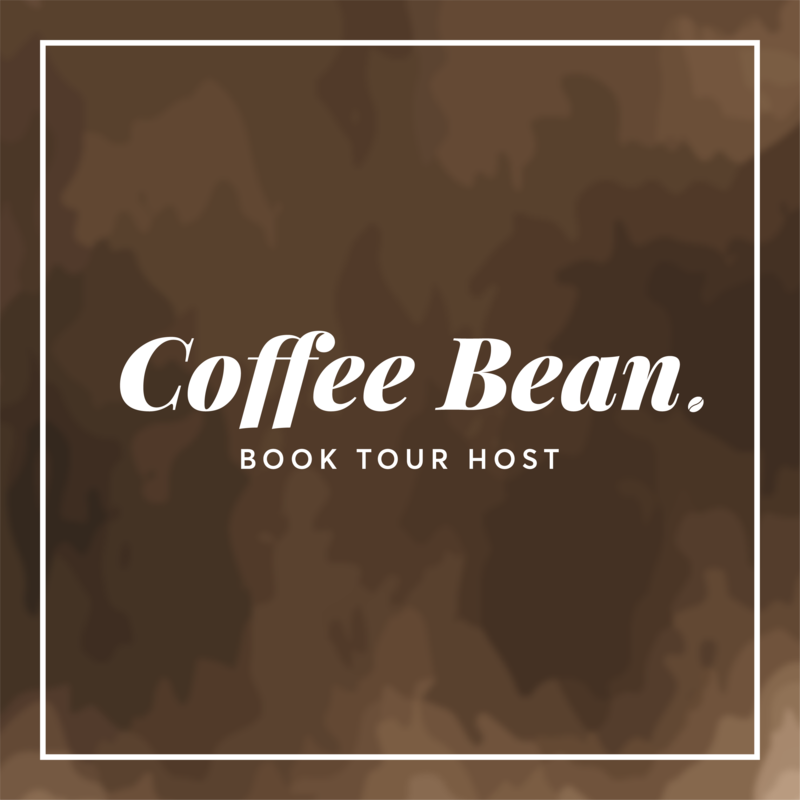 The readathon is created and hosted by the lovely G of Book Roast. 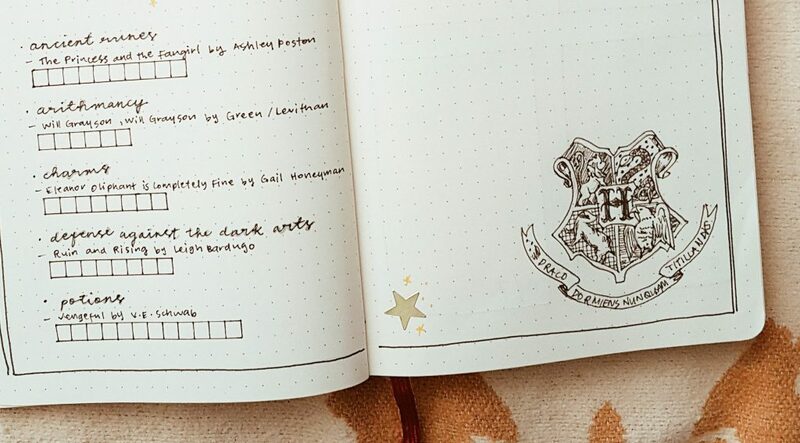 It runs from April 1 to April 30 and is based on the O.W.Ls (Ordinary Wizarding Levels) exams that the students take at Hogwarts. 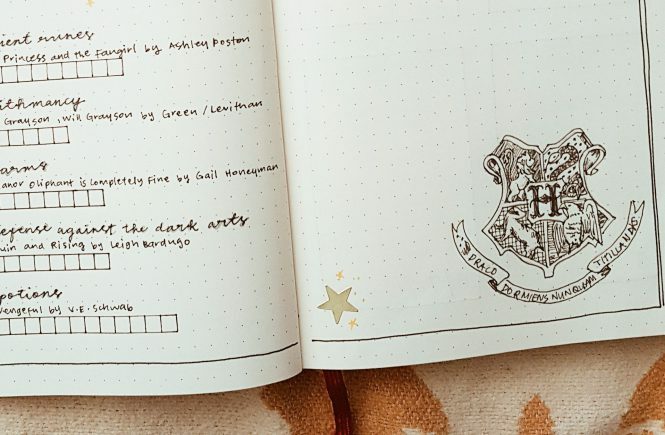 This year, G has created a wizarding career booklet which is really amazing! I printed the booklet together with the list of prompts and a letter from Professor McGonagall. You can find all the information and printables here. There are eighteen careers to choose from and I’ve decided to be a Curse breaker. 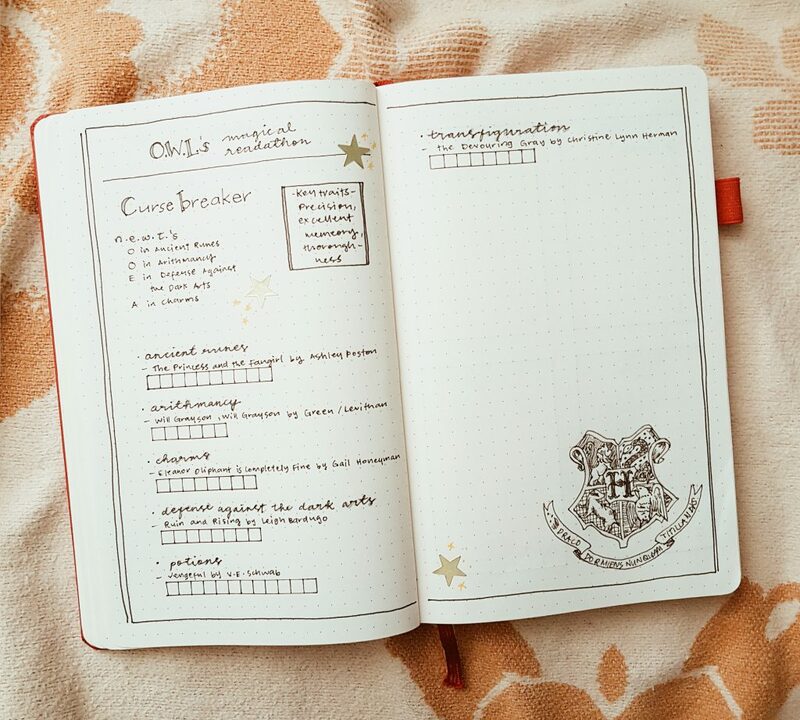 To become a Curse breaker I have to complete Ancient Runes, Arithmancy, Charms, Defence Against the Dark Arts, Potions, and Transfiguration. 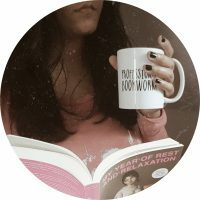 I’ve created a TBR list for all the prompts but I’m not expecting to read all of these books. I just love making TBR. Of course I need a reading tracker for this readathon because it’s my first time joining and I really want to succeed. I joined and failed the NEWTs last year. Also, I love making trackers for everything. I’m really excited about this! Are you joining the OWLs this year? 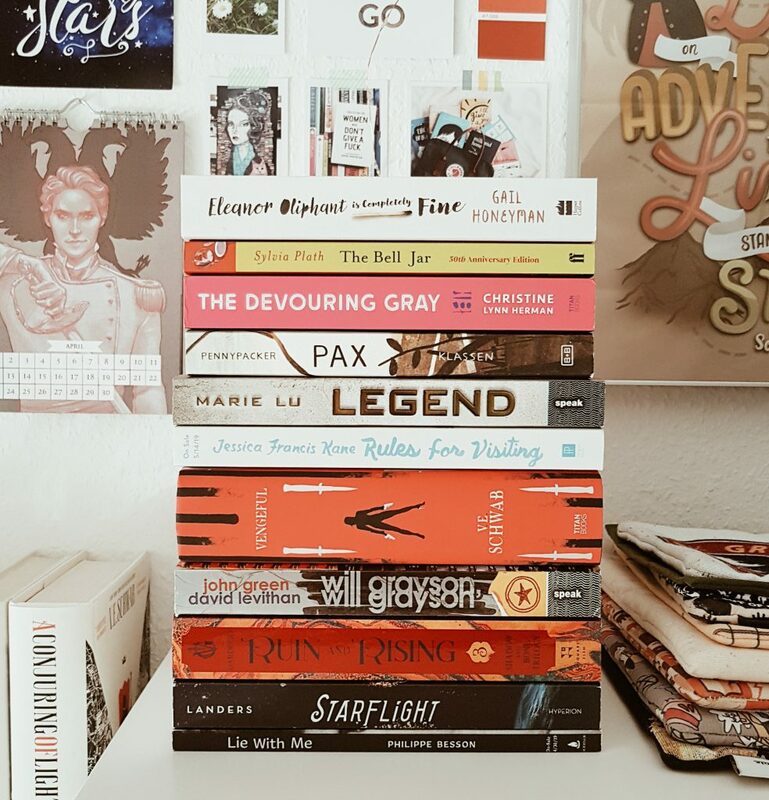 Have you read any from the books on my TBR?